Having worked as a healer and teacher over many years it has become increasingly clear that getting to root causes can positively benefit healing at all levels of the mind and body. Hypnotherapy can be used to identify the subconscious reasons for a range of ailments which can be dealt with at that causal level. Improving the quality of life for many people. Although specialising in Regression Therapy and Spirit Releasement. I also work with a range of therapeutic strategies. Amongst other things hypnotherapy can help with fears and phobias, self-esteem, quitting smoking, stress management, endometriosis, panic attacks, confidence, public speaking, sports performance, migraines, improving memory and exam preparation, fear of flying, insomnia and sleep problems, allergies and many more. Please feel free to contact me for a free NO obligation consultation which will take less than an hour. 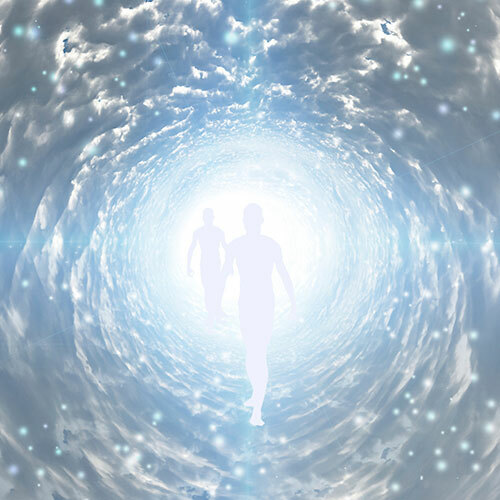 Normally, after the physical body dies, our conciousness finds itself floating above the body; aware of itself and of the people and activities around the dead body. Feeling free and light, it will go to wherever it is drawn, generally to the Light, where it is welcomed with understanding, kindness and love. 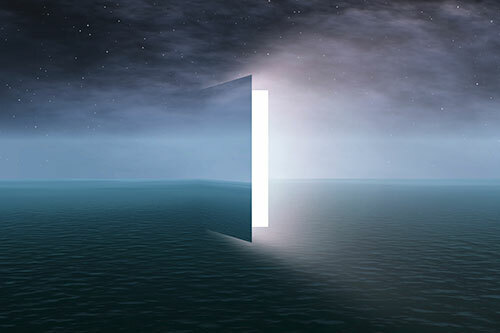 If the death was accompanied by strong emotions or by wanting to remain near to those familiar to it, the soul may not follow the normal pattern after death. Not realising it has left its body, the soul starts to wander and usually finds a place that turns out to be either the body or the aura of a living person. A high proportion of the population is thought to have some form of spirit attachment. An aggressive, confrontational attitude is not the best way to deal with these souls. Compassion and gentle persuasion usually result in even the most hardened of entities going to the Light.